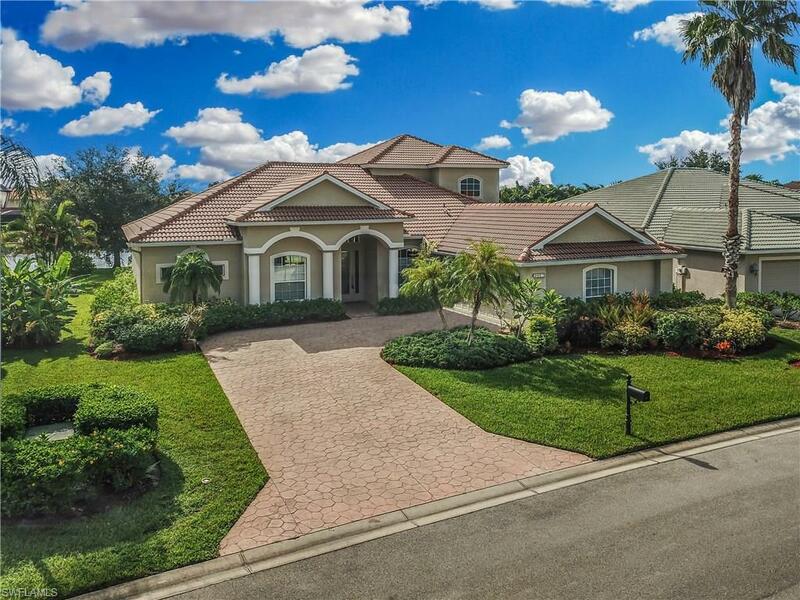 Custom built 1.5 story home situated on one of the BEST lakefront lots in Westminster! 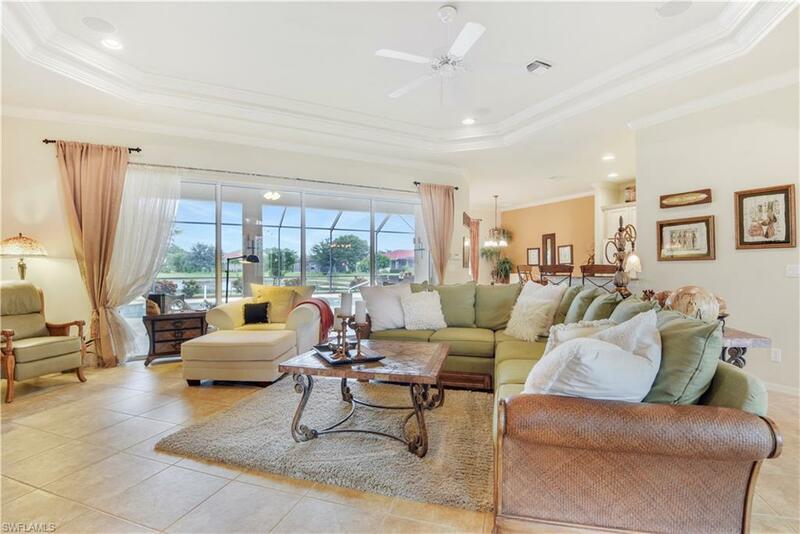 This home offers the St.Charles floor plan w/ a great room design, crown molding, 2 a/c units providing zone control, security system, water filtration system, surround sound, plant shelving w/ ambiance lighting, tray ceilings, and an elegant front entry. All four bedrooms are on the first floor, and the bonus room along w/ a half bath are on the second floor- perfect for a play or media room. The guest room just off of the great room w/ French door entry could be used as a home office or den, and the other two guest rooms are in their own wing, one of which is an "en suite" w/ access to a pool bath. 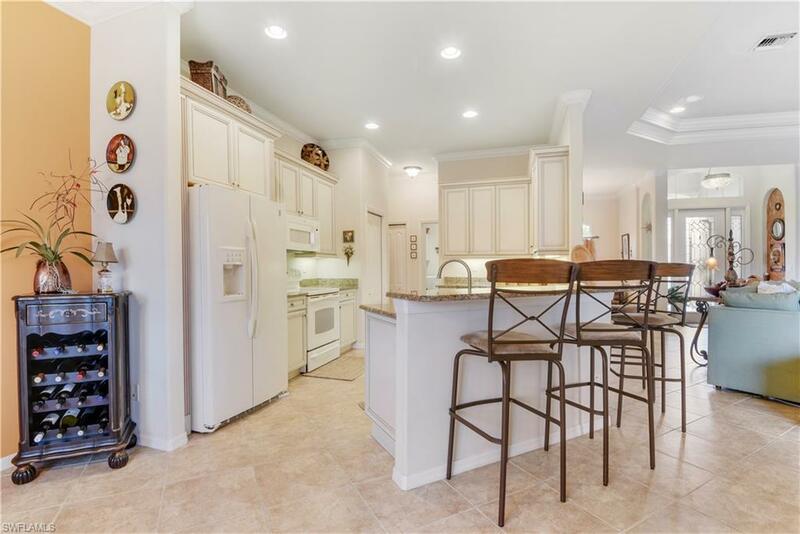 An open concept kitchen flows seamlessly into the main living area w/ a formal dining area and features a breakfast nook & bar, granite, designer cabinets w/ 42" uppers & under cabinet lighting. Enjoy watching the sunrise over the lake from the East facing lanai that is plumbed & wired for a summer kitchen and has a heated pool & spa. There is plenty of storage in the home- spacious walk-in closet in the guest bath, dual walk-ins in master, & a finished attic w/ stairs over the oversized garage.